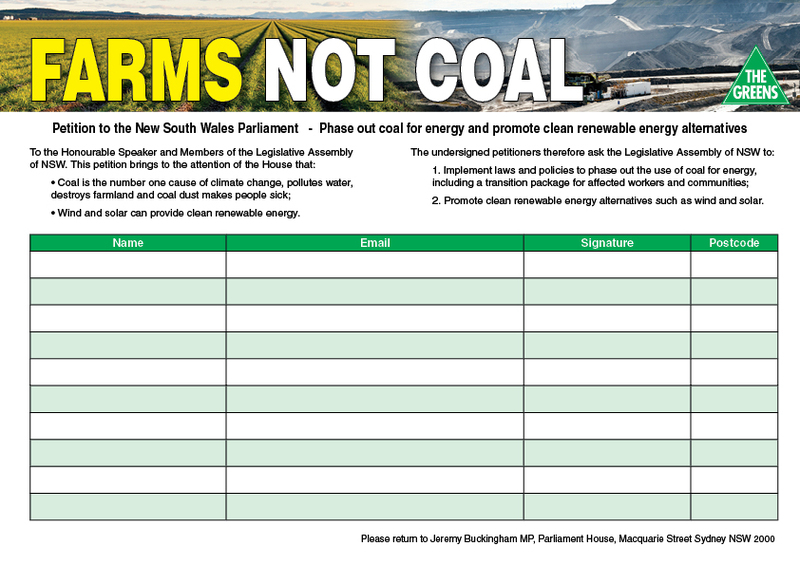 The Greens NSW mining spokesperson Jeremy Buckingham today expressed his bitter disappointment, but was not surprised that the Shooters Party and Nationals have shot down a bill to prohibit coal seam gas in NSW at the second reading stage. The bill was supported by the Greens, Labor Party, Christian Democratic Party and Animal Justice Party, but the vote was lost 16 -19. “It’s shameful that the National Party have pulled out all stops to stop this bill progressing to the Lower House by doing a deal with the Shooters Party,” said Greens MP Jeremy Buckingham. “It was our understanding that the bill had cross-bench support this morning to pass in an amended form, including support from the Shooters Party. However, it seems Resources Minister Anthony Roberts has met with them during the debate and they’ve flipped their position. 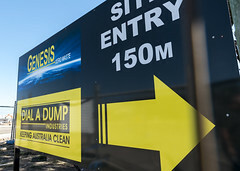 “The National Party were desperate to stop a bill to restrict coal seam gas coming to the Lower House and putting some of their local members under pressure. They say one thing in their local communities, and another thing in Sydney. 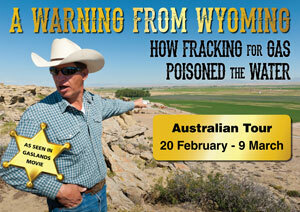 “In 2011, I moved a bill to put a 12 month moratorium on coal seam gas in NSW. At that time only the Greens voted for the bill. Now, four years later we have Labor, the CDP and the Animal Justice Party prepared to support a moratorium. 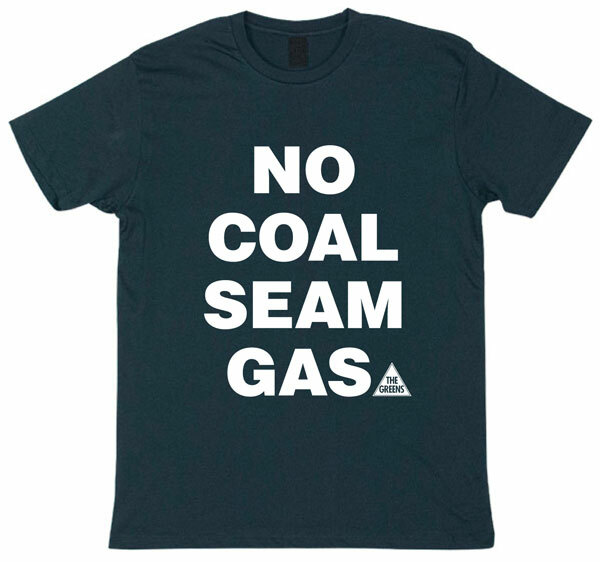 The movement against coal seam gas is winning and we will not give up. 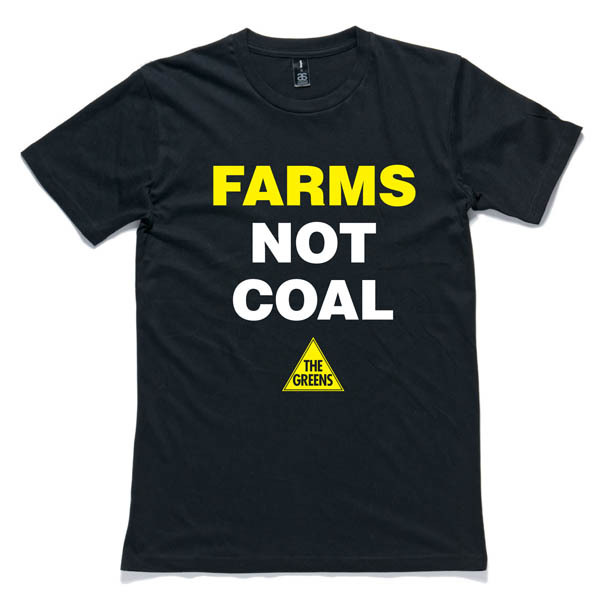 It is a pity that the Nationals, which unlike their urban Liberal colleagues are supposed to defend the farmers, have not had the courage to defend our food, or water and our land. 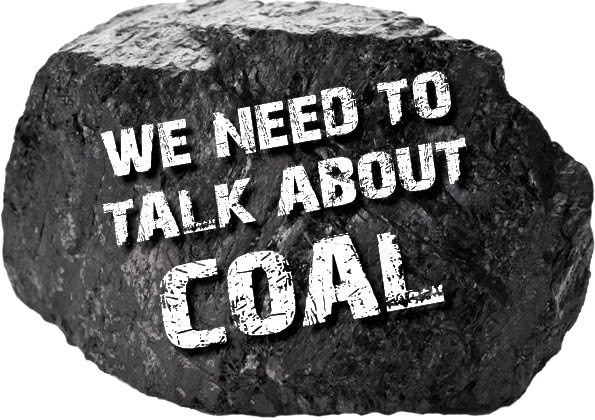 These coal and other mines will leave a legacy of arid and dead moonscapes for our descendants. Common sense tell us that the National Party members should respect and convey the will of the farmers who they represent, clearly the majority of farmers are opposing the controversial industry because t hey are clever enough to realise t hat we are jeopardising vital elements such es our land, our water our food and that of future generations. Well, I expect that in the next State elections this clever farmers and the community elect genuine representatives and not the Nationals, who definitely put their political interest before theirs constituents’. Let’s hope that by then, it’s not too late. 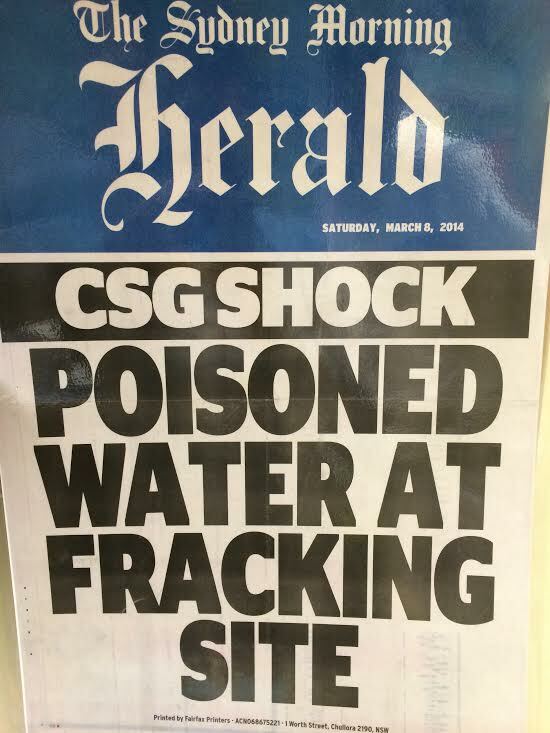 In the meantime the fight against CSG will continue, because we love Australia. Unbelievable,how can it possibly get worse.Many people will get very angry and upset,and when injustice becomes law,and the coppers fight for the corrupt minority,only bad things can happen.